Love it or hate it, there’s no denying that Assassin’s Creed is one of the most influential video game franchises of all time, and that these are some of the most popular and most played video games ever made. And taking into account that video game company Ubisoft won’t be releasing a major Assassin’s Creed game this year, all eyes are now focused on the upcoming Assassin’s Creed movie. This Assassin’s Creed film has certainly drawn a lot of attention due to its stellar cast (which includes Academy Award winners Marion Cotillard and Michael Ironside) and the movie’s high production values. Also interesting is that Ubisoft is directly involved in the making of the movie through its Ubisoft Motion Pictures studio, which will at least ensure that director Justin Kurzel’s film stays true to the Assassin’s Creed games. 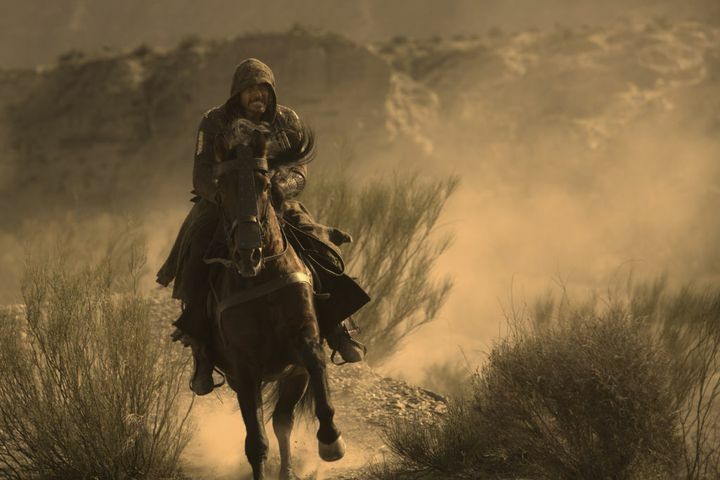 It is also noteworthy that the film will feature authentic Spanish dialogue in those scenes taking place in the 15th century, presumably because this “really adds an exoticness and richness to the film”, as director Justin Kurzel said in an interview. Unlike the games though, the Assassin’s Creed movie will mostly take place in the present day and not in the past, but it remains to be seen whether this leads to a more enjoyable movie or not, although Ubisoft had previously admitted that it doesn’t expect the movie to be a box office hit. This latest trailer is certainly looking good though, and given how much money and effort have gone in this Assassin’s Creed picture it would surely be a good thing for the game’s industry and Assassin’s Creed fans if the movie became an unexpected hit this holiday season.